Black Friday is a great time in the UK to get some bargains, particularly useful as you (or your family) start to think about Christmas. 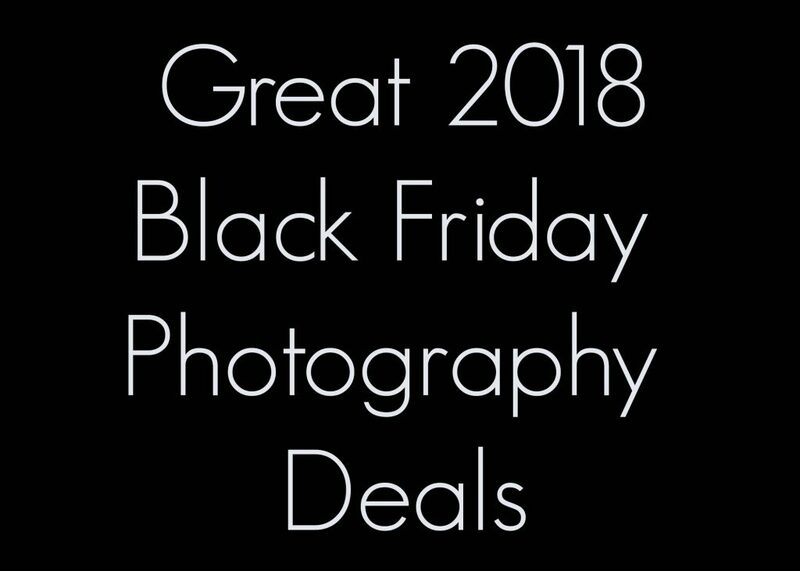 We’ve spent some time trying to find some of the best photography Black Friday deals for you. 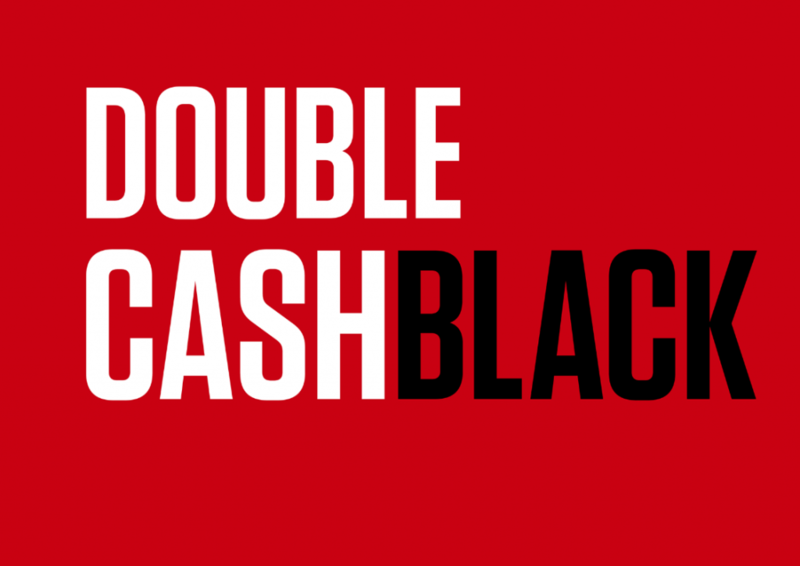 Canon kicked off their Black Friday promotion with some fine punning by rebranding their on-going Cashback promotion as CashBlack. Between 19th November and 3rd December customers buying certain products will get double the cashback reward. The biggest saving is on the EF 100-400mm f/4.5-5.6L IS II USM lens with £600 cashback available. This brings the lens cost down from £1999 to £1399. If you’ve never heard of MBP then you could be missing out on some great deals for cameras and lenses. They buy and sell camera gear and have a great selection of deals. 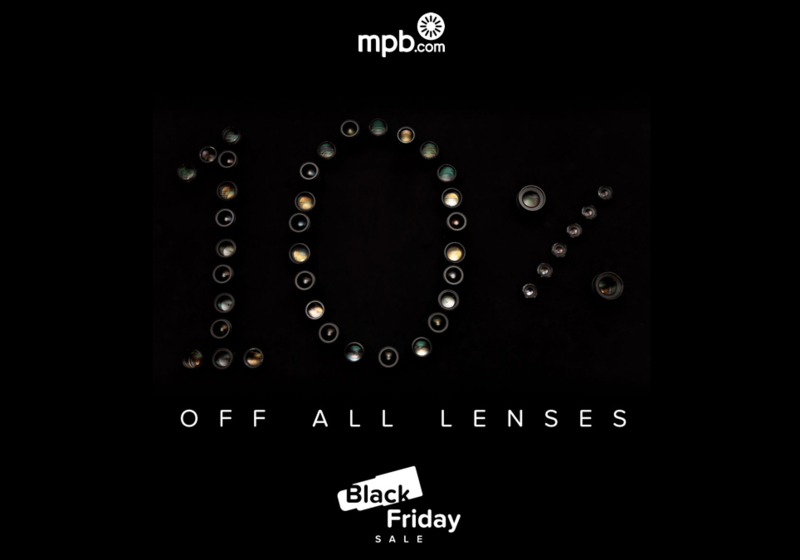 Until Black Friday they are offering 10% of all lenses on their site. You could save £50 on a Nikon fit Sigma 100-400mm f/5.6-6.3 DG OS HSM C lens. Unlike MBP, it’s almost impossible not to have heard of Amazon. The biggest online trader in the world started their Black Friday deals on the 16th November and it will run through until 25th November. Their deals change every hour so it’s worth keeping your eyes on the list of available deals that are live and upcoming. I’m an advocate of the Adobe Photographers Package which offers Lightroom and Photoshop for £9.98 a month. However, if you might use some of the other Adobe products such as Illustrator and Premiere Pro then there is a really good Black Friday deal. 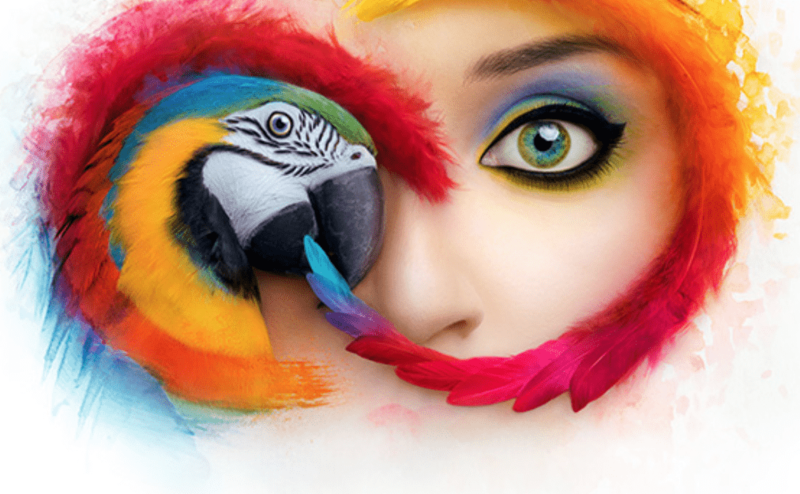 Until the 23rd November then you can get the full suite of Adobe products for £30.34 per month. A reduction of £19.60 each month or over £235 in 12 months. This is an exclusive Black Friday deal to Edinburgh Photography Workshop readers! From now until the end of Cyber Monday (26 November) you can get 10% off the Switch to Manual, Night Photography and Landscape and Seascape Workshops by using the Promo Code BF2018_10% – That can save you £15 on the Seascapes workshop and dates are available to book right up to the end of 2019! This is a great deal from Wex Photographic. 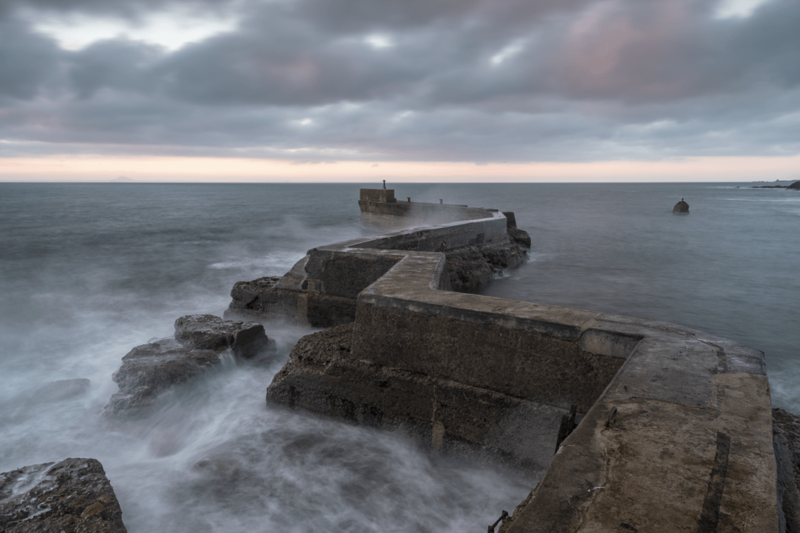 Lee filters are one of the makes that I recommend for my Landscape and Seascape workshops and until the 26 November you can get 15% off them by simply adding the code LEBF15 at checkout. That’s a massive bargain and one you won’t regret buying.